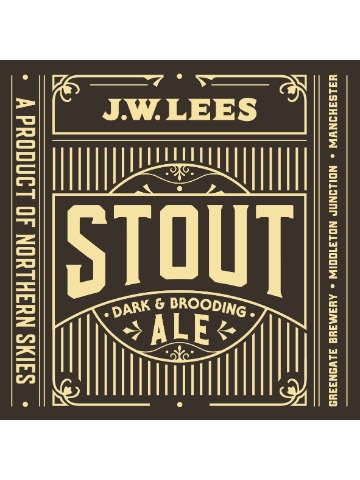 Rich velvety stout with a crisp finish. Our most popular and famous beer. 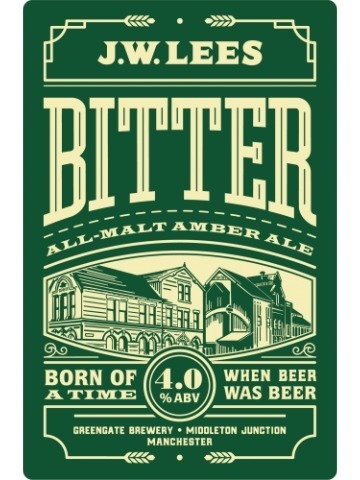 JW Lees Bitter is an all-malt brew and sets the standard for Northern ales. 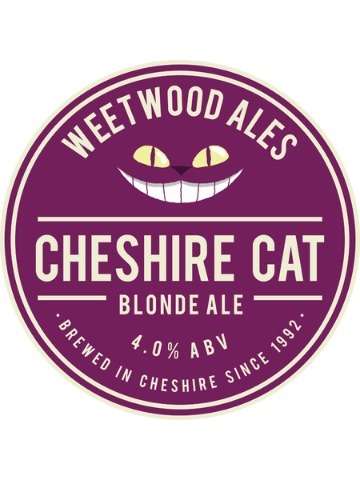 One of the CAMRA guidebooks described it as an amber beer with malty and citrus fruit aftertaste. They approved and we hope you do too. 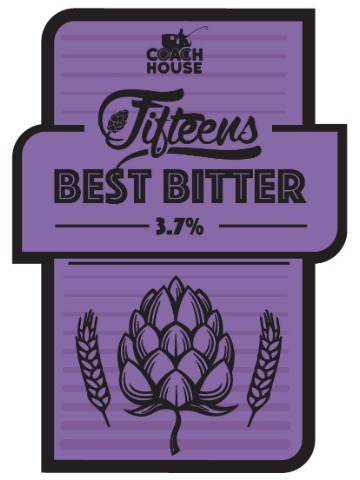 A copper coloured session beer with rich malty and spicy fruit flavours and aroma from Admiral hops.